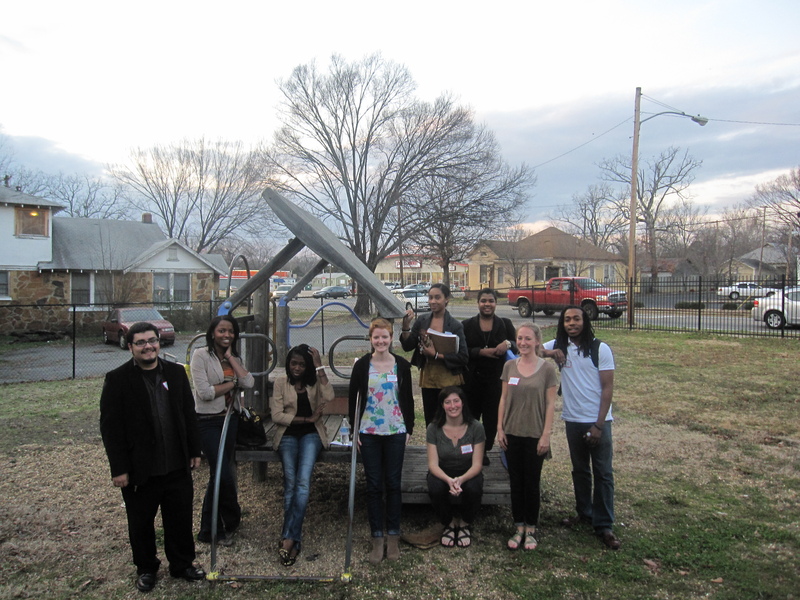 Mosquitos and sweaty brows characterized Little Rock Summer of Solution’s first large group meeting on a recent and unseasonably warm 75-degree January day. Despite the discomfort, our team showed their dedication and energy through active participation, which bodes well for our ability to make great things happen in what promises to be a hot and challenging summer ahead. Our gears quicken their pace every week. After our January meeting, we organized working groups for outreach and fundraising. We have begun prepping our garden and starting seeds in the greenhouse at a nearby urban farm. Donations of all kinds have started rolling in– a printer, a bucket of heirloom seed packets, $$$$, time/labor from volunteers, and a zine rack all in the past few weeks. At our February meeting, which is coming up this Sunday night, Little Rock SoS will make our final decisions about projects and stipends. After those important decisions are made, we can firm up our budget and get to work on some serious fundraising and partnership building. 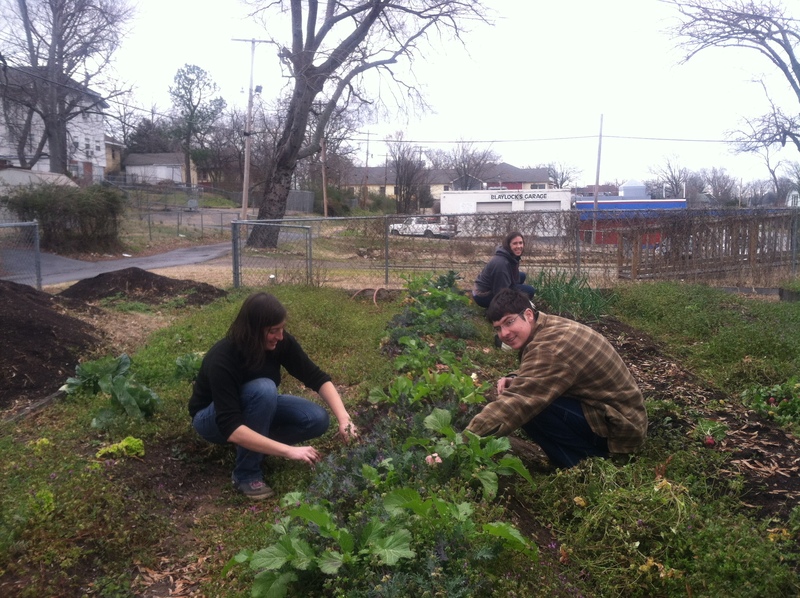 Enjoy some pictures from our latest work day at the 12th and Oak garden! 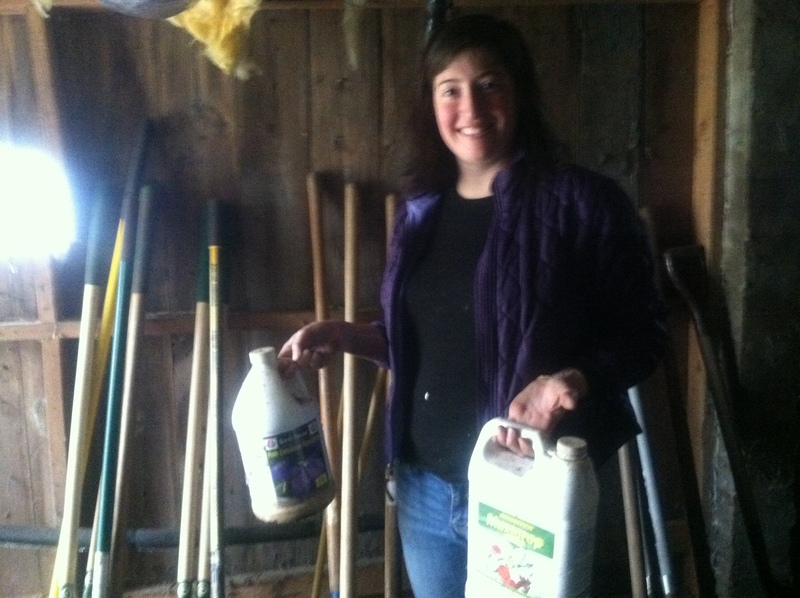 We did an inventory and clean-up in our tool shed… we are really blessed to be starting out with so much equipment! Thanks to some volunteers from the neighborhood, we were able to get weeding done on beds that have been neglected for a few months. All the warm weather down here has really made the weeds flourish. We also harvested quite a few radishes and heads of kale and greens. 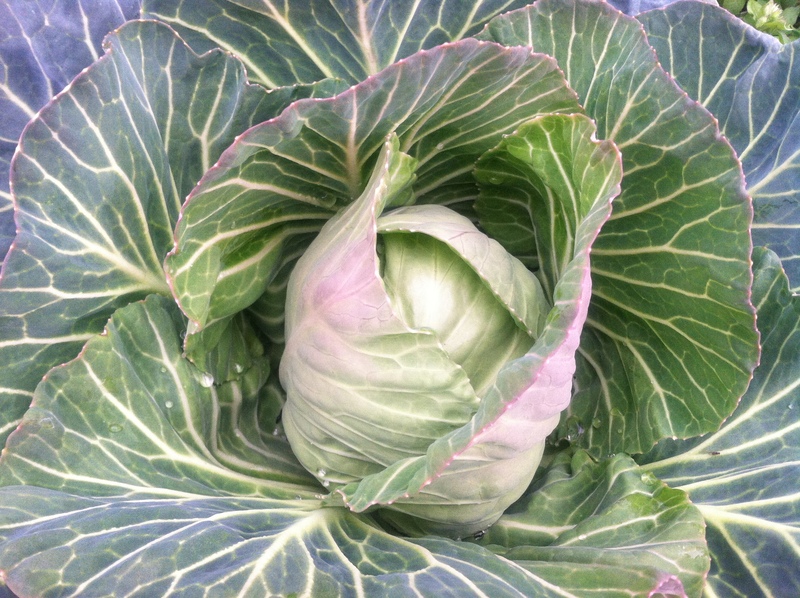 We didn’t expect it (due to our negligence), but our winter cabbages seem to be coming along! This entry was posted in Local Programs, Summer of Solutions and tagged 12th and Oak Garden, Garden, Little Rock, Little Rock Summer of Solutions, weeding by AcadiaTitone. Bookmark the permalink.